You don’t need a crystal ball to see that Jackson psychic Sister Susannah has a growing following in Yoknapatawpha County. From New-Agers to Ole Miss students to Baby Boomers and mature citizens of Oxford, this psychic has gained a big following. The reason — her predictions really do seem to come true. It’s emerged that the late Laurie Daniels consulted Sister Susannah last September when Daniels was visiting Jackson with a friend. 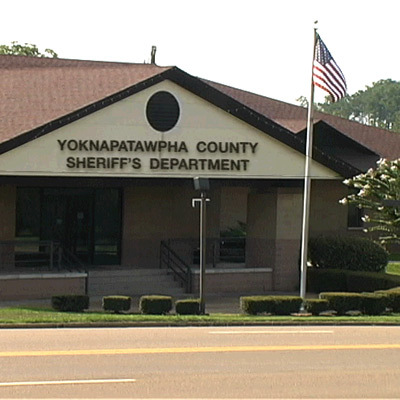 The shawl-clad psychic warned Daniels to stay away from Yoknapatawpha County or her life would fall apart, which Daniels apparently took as a general warning. Daniels couldn’t have known then how literal the warning was — but Sister Susannah did. When Laurie Daniels’ body parts turned up in Yoknapatawpha and in surrounding counties, everyone else found out too. Sister Susannah is in demand for personal readings, and her new website is proving popular. But who is this forty-something woman who has taken the psyche of Mississippi by storm? “I considered myself weird when I was growing up,” she said. Only in her late teens did Sister Susannah start to realize her gift when she read a book about a psychic. “The book almost leaped into my hand at the library,” she recalled. That book gave her an instant understanding of who she was and what her powers were. She studied and refined her gift, then started to do readings for friends. 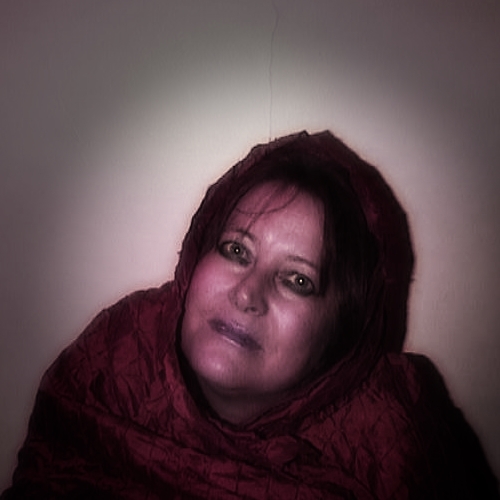 Her reputation grew, and in her early 20s, she left her job and went into business as a clairvoyant. She set up a psychic phone line and also a website. While she makes a living from her gift with predictions of love and happiness, she also has disturbing visions which wake her in the middle of the night. Once she saw the horror of a plane crash and could see the flight number on a ticket. She called the airline, but the plane had already taken off. Five minutes later it went down. Another time, she had a vision about bodies buried in a forest in Oregon and contacted the local authorities. A missing persons investigation was underway there, and her description of the location she’d seen ultimately led police to the lonely place where the bodies of the two missing people were found. “But no matter how unsettling it is for me personally, I wouldn’t give it up for anything as long as I’m helping folks,” she added. This article originally appeared at the Oxford Weekly Planet.